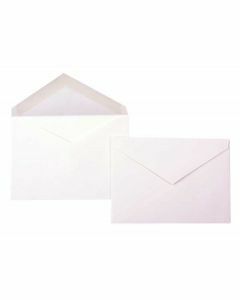 Complement your best A1/4-Bar cards with one of our wholesale 4-bar envelopes. 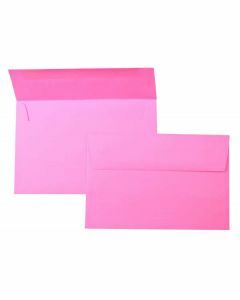 Available in several incredible colors and styles, our 4-Bar envelopes are some of the best in the industry, all available for discount prices that won’t impact your wallet. Check out all of the affordable 4-bar envelopes we have in stock for all of your creative card needs, and don’t forget to check out the sample packs for a glimpse at the many different colors, options, and qualities that you can use for your envelopes. 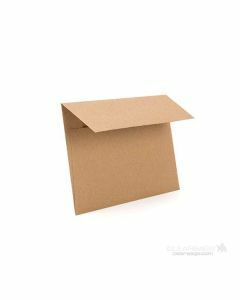 EB30 is our A1 brown bag envelope that measures 5 1/8" x 3 5/8". The brown bag envelope is similar to the texture of a grocer's brown bag sack and is made of 65-lb. weight paper. 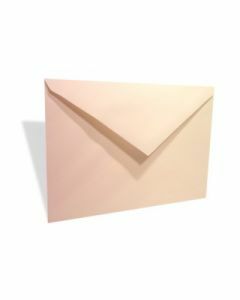 This EB30 envelope is an eco-friendly favorite for invitations, greeting cards, handcrafted cards, stationery, and more. Made of 100% recycled content and acid-free. 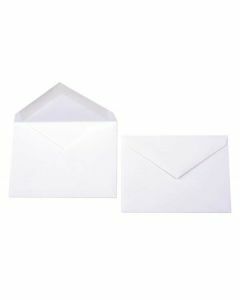 Our E101 premium opaque envelope in white provides a polished presentation for cards and invitations. This 4 Bar/A1 envelope measures 5 1/8" x 3 5/8" and is made with 60-70 lb. text paper with a vellum finish. Perfect for corporate events, weddings, and other special occasions, E101 is acid-free and made with 10% recycled content.